We are giving you the ultimate Brussels local travel guide. 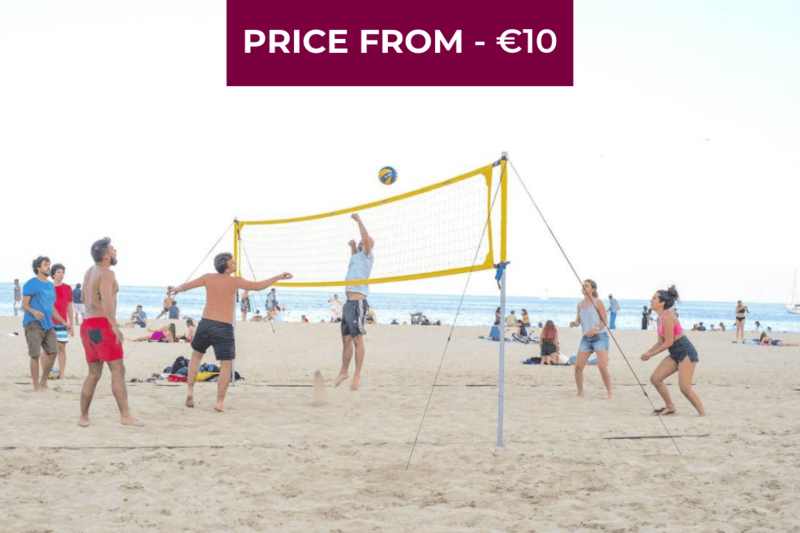 Travelling to Brussels soon? Not sure what to do while you’re there? 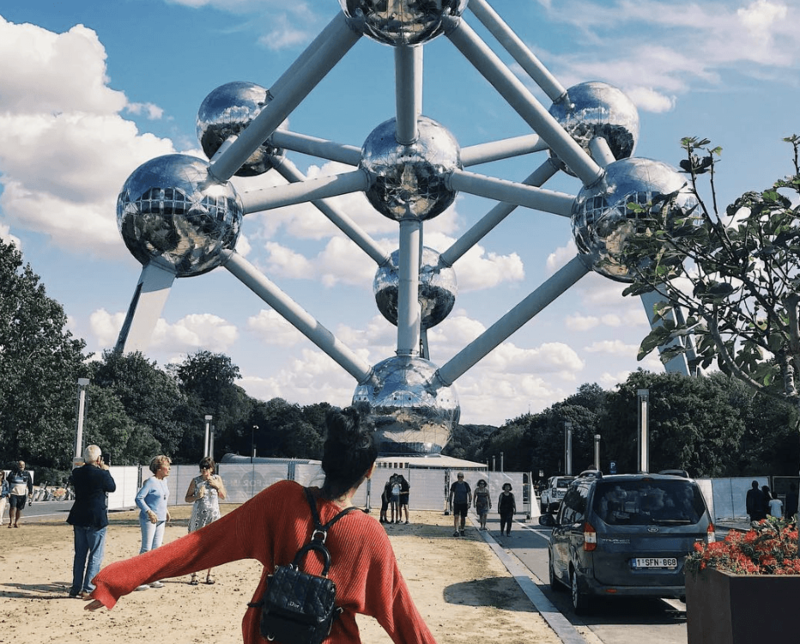 Luckily for you, we have created the ultimate Brussels local travel guide to help you plan your next trip to Brussels! 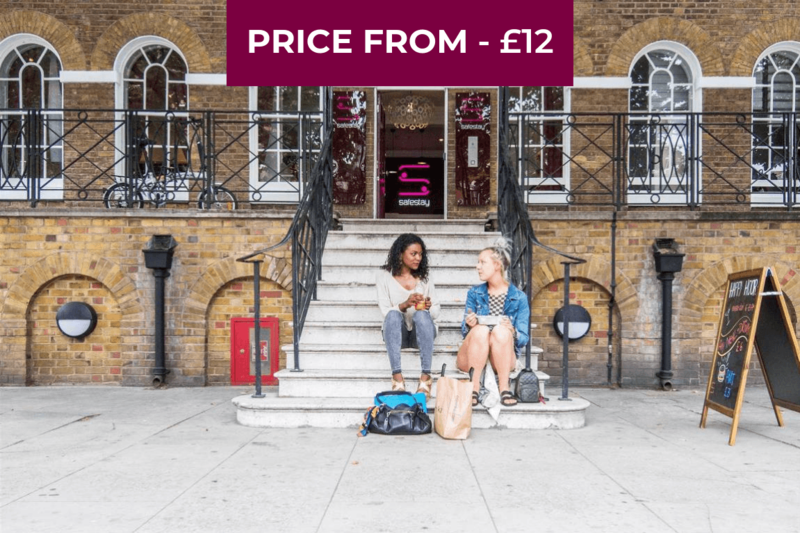 We’ll show you the best places to drink, eat and see as well as give you best Instagram spots to capture all the great moments of your trip! 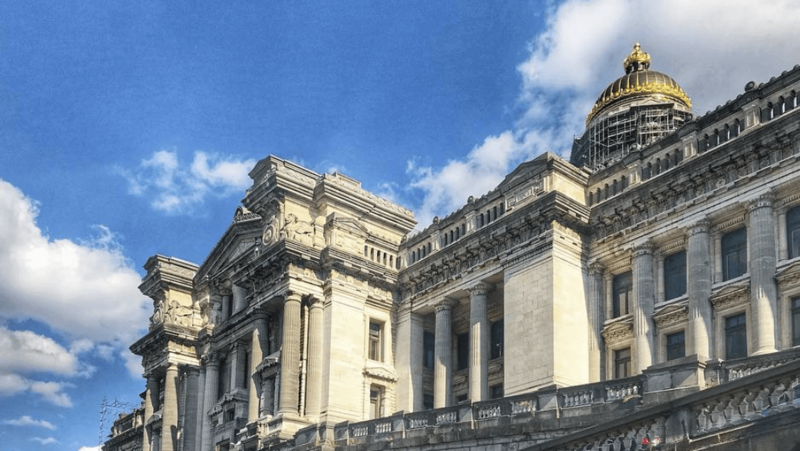 Free entrance to 39 museums and attractions around Brussels! 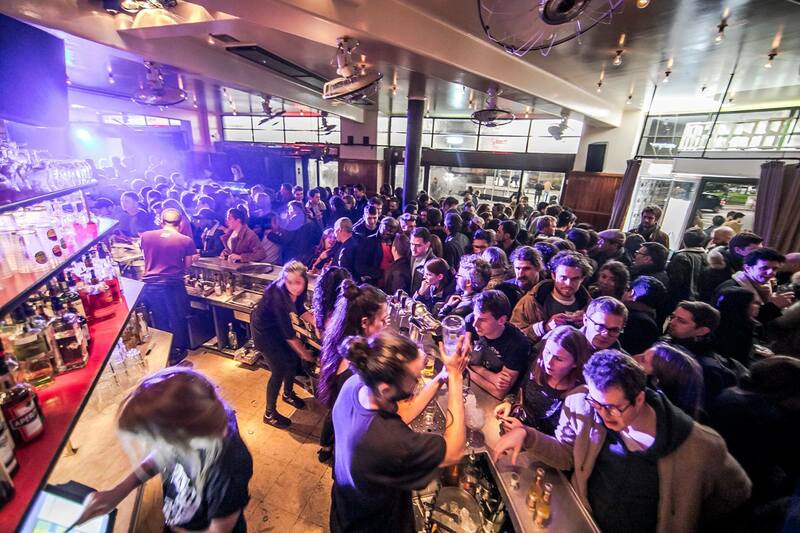 Belga Café is a very famous bar in the heart of Brussels! The thing that makes it so popular is its wonderful location. 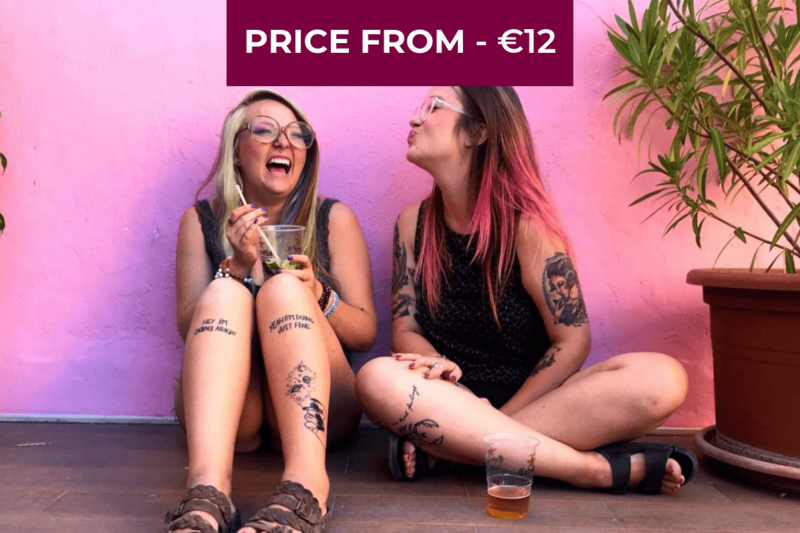 It is just opposite the Ixelles Ponds (Étangs d’Ixelles) and has one of the biggest & sunniest terraces in Brussels which makes it a great spot to sip a nice drink and relax for the afternoon or evening. Imagine how nice that would be in the summer! Also, Cafe Belga organises some concerts, so if you love drinks and love music, keep an eye on their facebook page for updates. This place is like beer heaven! 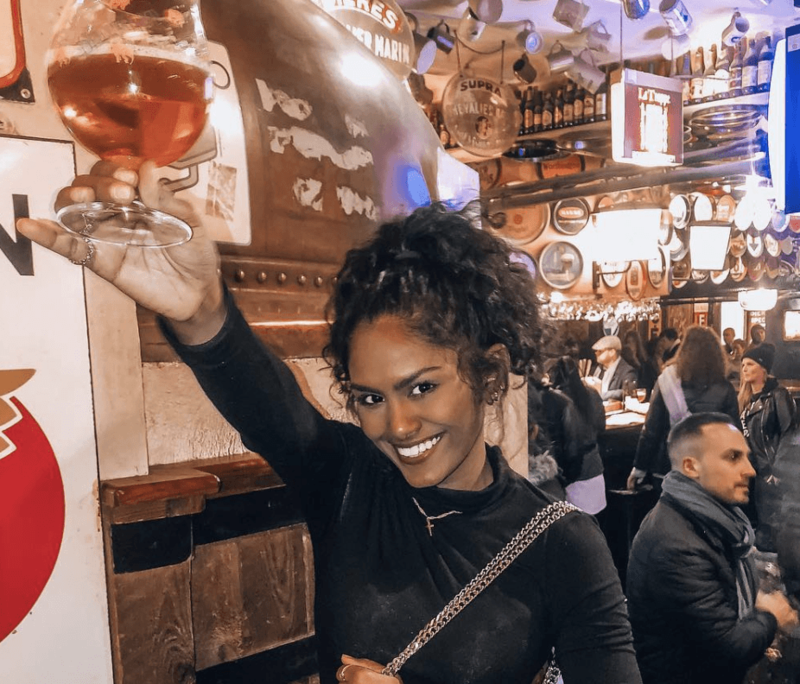 Delirium Café is a famous bar in Brussels that currently holds the Guinness World Record for the most beers available in a bar. A whopping 2004 beers are sold in Delirium Café! Imagine how long it would take to try them all! Be sure to start with one of the Trappists or the strong brown beers they serve! And if you’re up for trying something unusual they have beers with unique flavours like chocolate, banana and hot pepper! 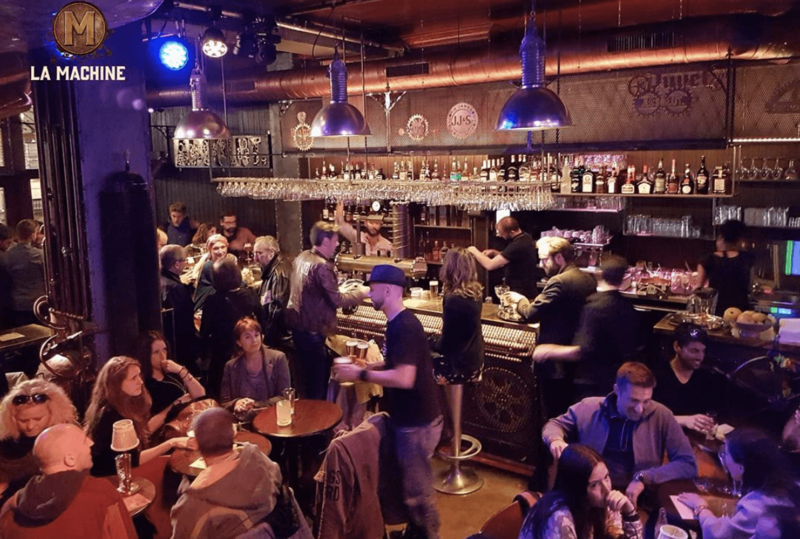 Recently opened in 2016, La Machine is a Steampunk-inspired bar located in the Saint-Géry district in Brussels. Here you will be able to discover a range of wonderful drinks. 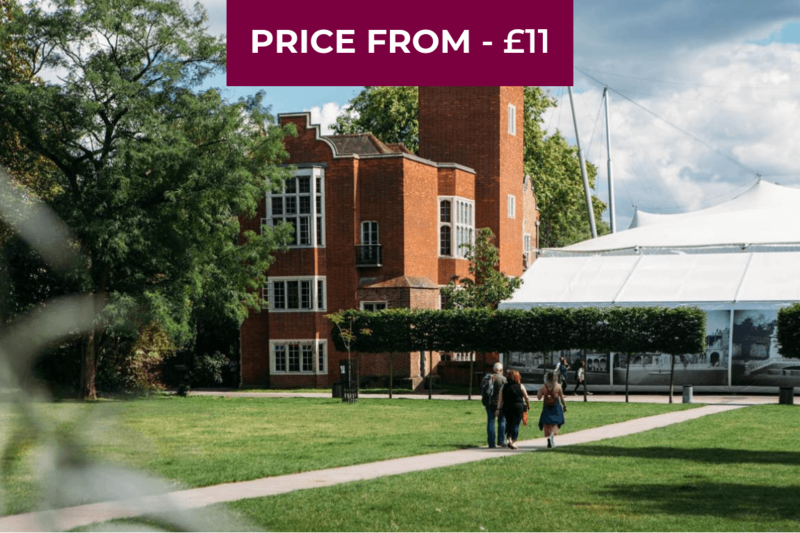 You’ll be spoilt for choice as there are 59 beers, 70 cocktails and 60 different spirits. We recommend is trying the ‘Gin Fizz’ cocktail when you’re there! It’s so good! They host a lot of rock, jazz and soul concerts but if you’re more into techno, local and international DJ’s perform there too! 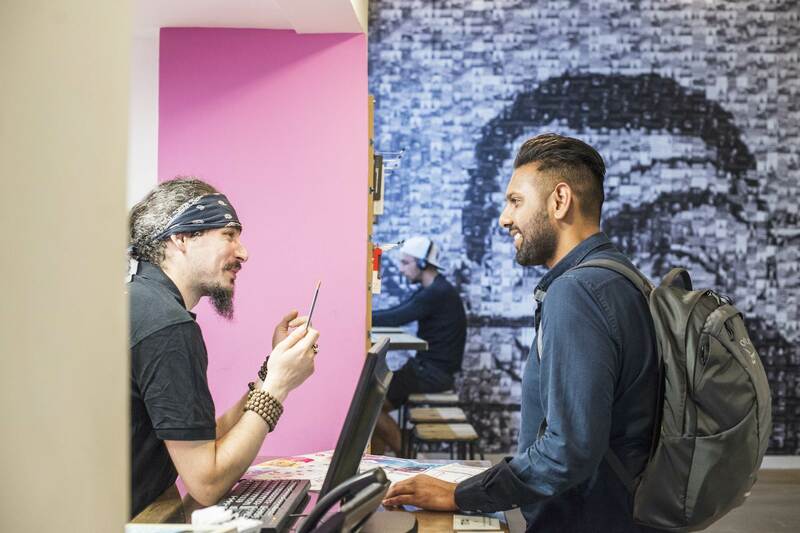 A little tip, it can get busy on the weekends and the evening but is generally quiet mid-afternoon so we suggest going then. 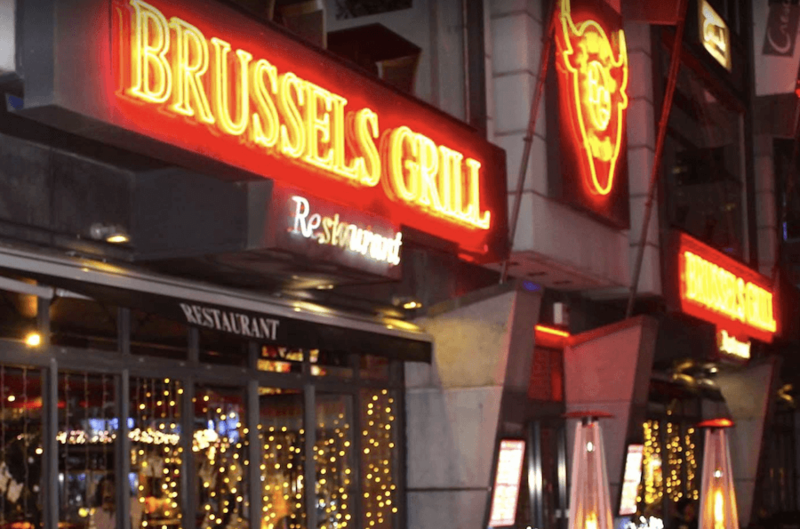 If you’re looking for a top quality steak house then Brussels Grill is the place for you! 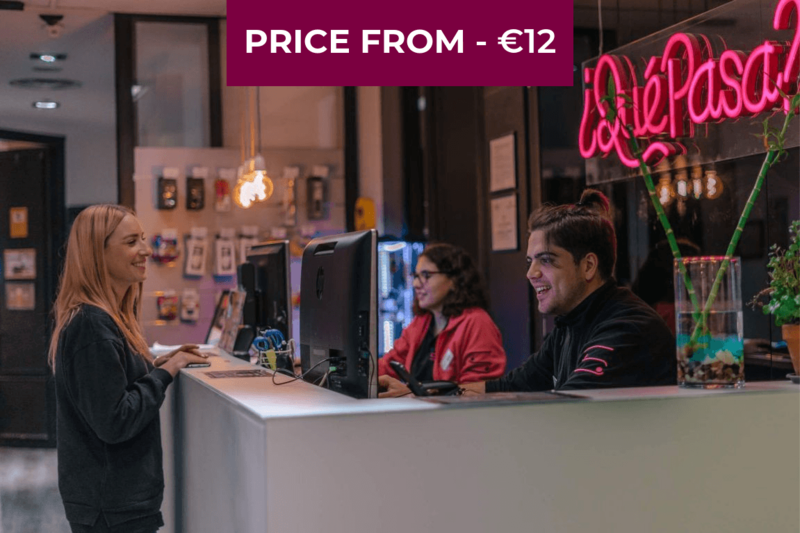 They have four locations in Brussels but we recommend going to the one located near the Grand Place! Where better to have your steak than in the centre of Brussels! Be sure to go at night as the atmosphere of the Grand Place becomes more relaxed. This creates a perfect setting for you to enjoy your meal! If you visit Brussels and don’t have any chips while you’re there then you’ve made a grave mistake. As many know chips originated from Belgium so there isn’t anyone who makes them best than them. This is where Cafe Georgette comes in. 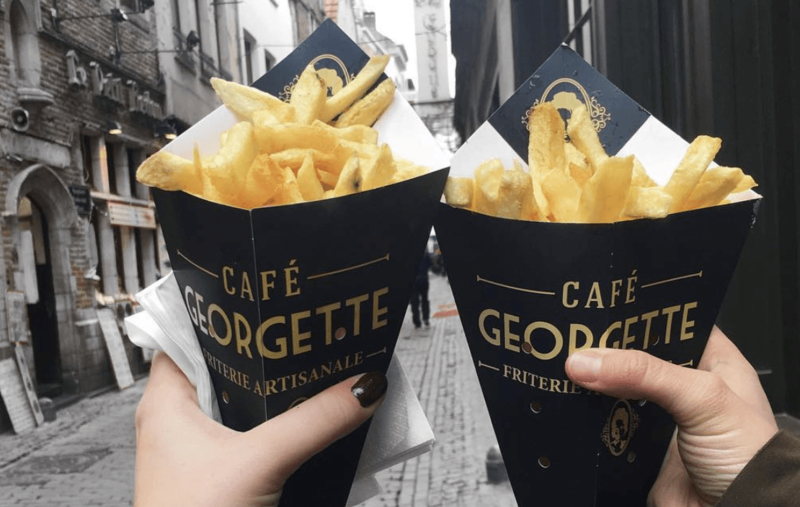 Without a doubt, Cafe Georgette serve the best chips you will ever have in your life! Just have a look at the picture above at how good they look! 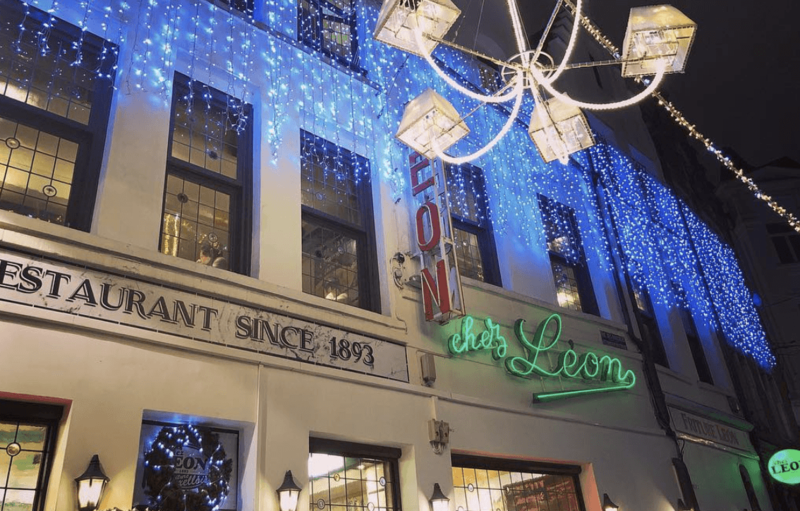 You won’t believe this but Chez Léon has been around for more than 100 years! It is truly a landmark in Brussels and a must visit for traditional Brussels cuisine. 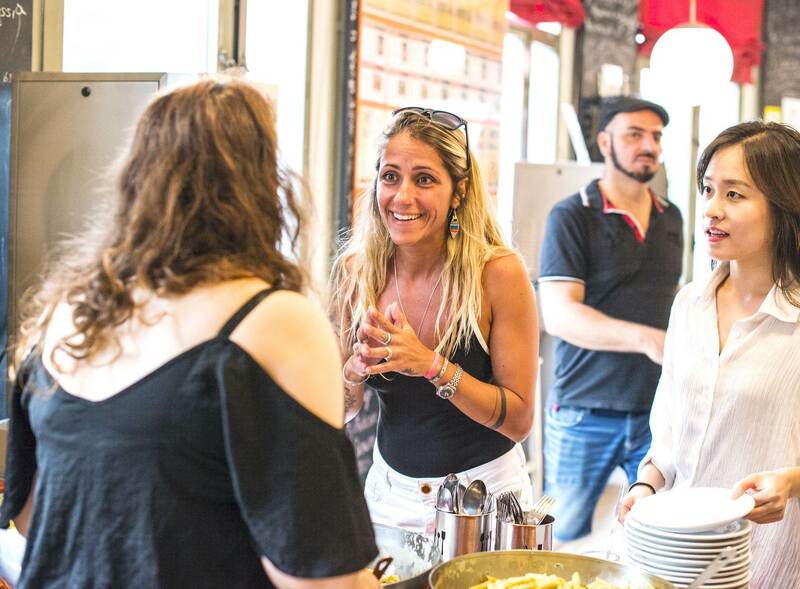 Many locals, tourists and even famous celebrities visit to indulge in their famous mussels dish called “Moule Spéciale”. They say its made with a secret recipe so it must be good! See if you can find it out. To add the icing to the cake where better to enjoy all of this than in the magnificent Grand Place! 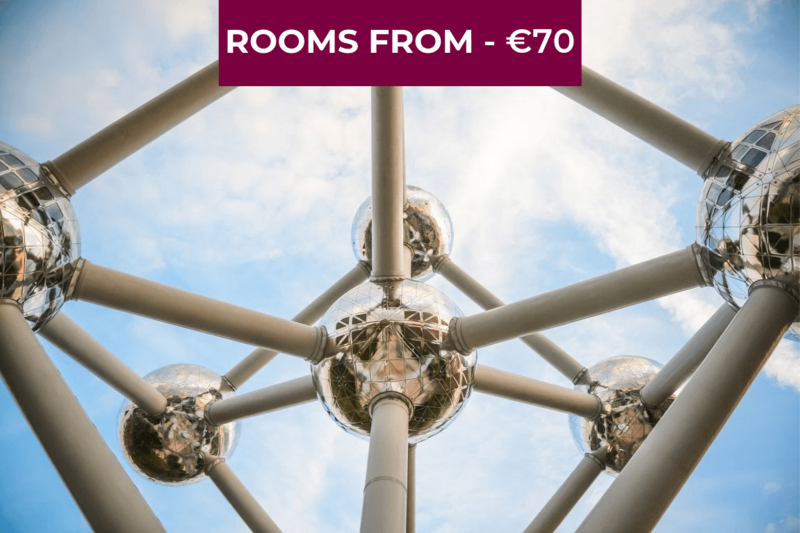 The unmissable icon is a must see when in Brussels! 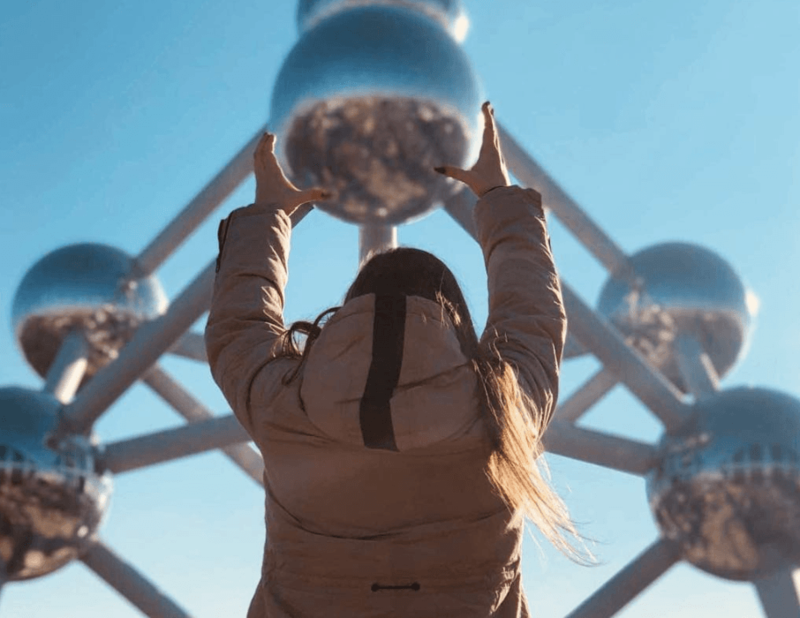 The Atomium has become Brussels most touristic destination! It’s a truly a unique structure which makes it a worthwhile visit! The best thing is that you can actually go inside! Yes that’s right it isn’t just a structure you view from the outside, but one where you can view the inside! You’ll be able to go inside the spheres which will give you a wonderful view of Brussels! 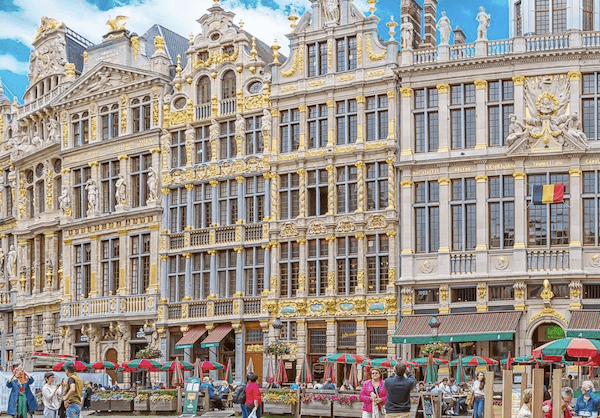 The Grand’ Place is located in the central square of the City of Brussels and is known for its wonderful architecture! The Grand’ Place is surrounded by the City Hall and the Maison du Roi. It normally gets very busy during the day as many tourists gather there as well as school groups. We suggest going during the evening as the atmosphere becomes more relaxed as people sit and sip a drink as they socialise with friends! Also during the night, the whole area looks so beautiful as the lights come on! 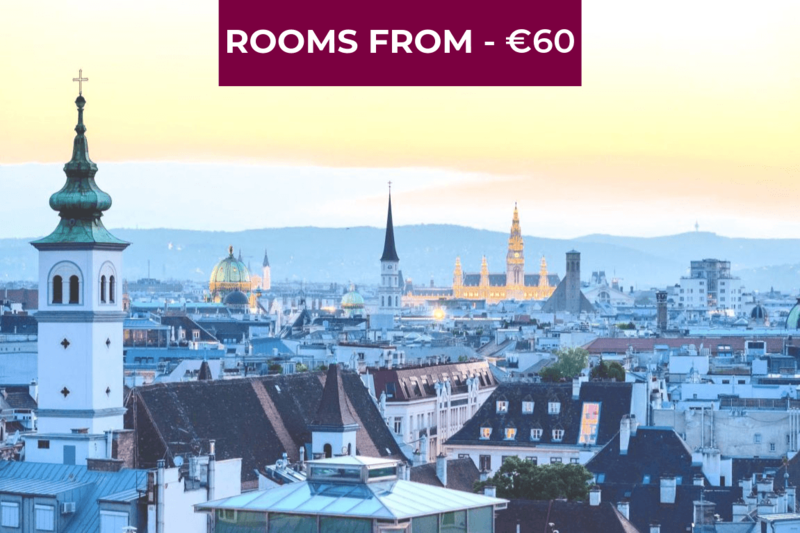 We’ve got accommodation a mere 5 minutes away from the Grand’ Place! 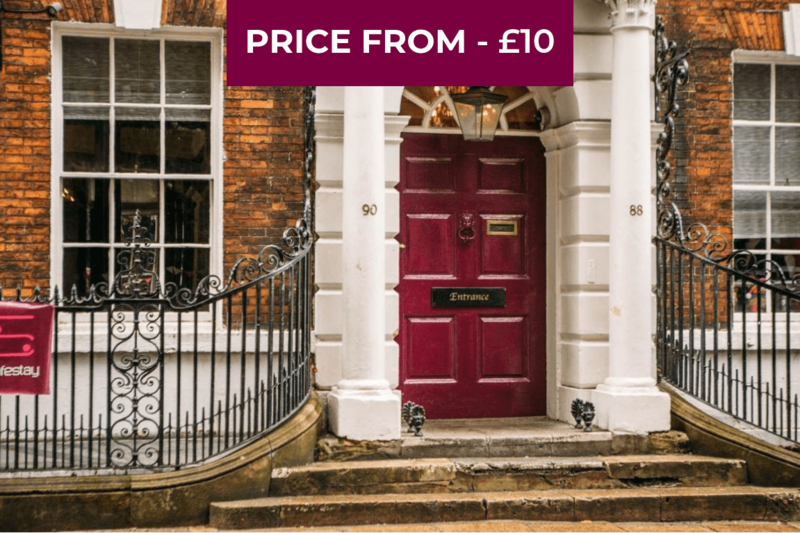 Book your stay with us now! This is the place to get that nostalgic feeling! 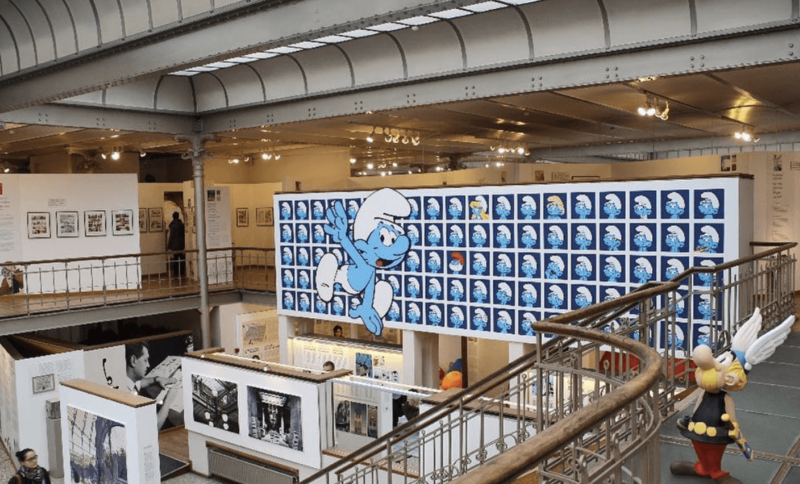 Brussels is well known for its comics such as TinTin and Smurfs so get ready to travel back in time as at the Belgian Comic Strip Center you can see all the original stories of these famous cartoon characters. Be sure to go to the top floor as this is where “The Museum of Modern Comics” is located. It will take you on a journey through the evolution of comic books in Europe. This immense structure will leave you and your Instagram followers speechless! It’s one of the largest buildings in the whole of Europe and one of the most beautiful buildings in Brussels! Be sure to visit the interior as it is just as amazing if not better than the outside! You might have to take the photo from afar to get the whole structure in the frame! 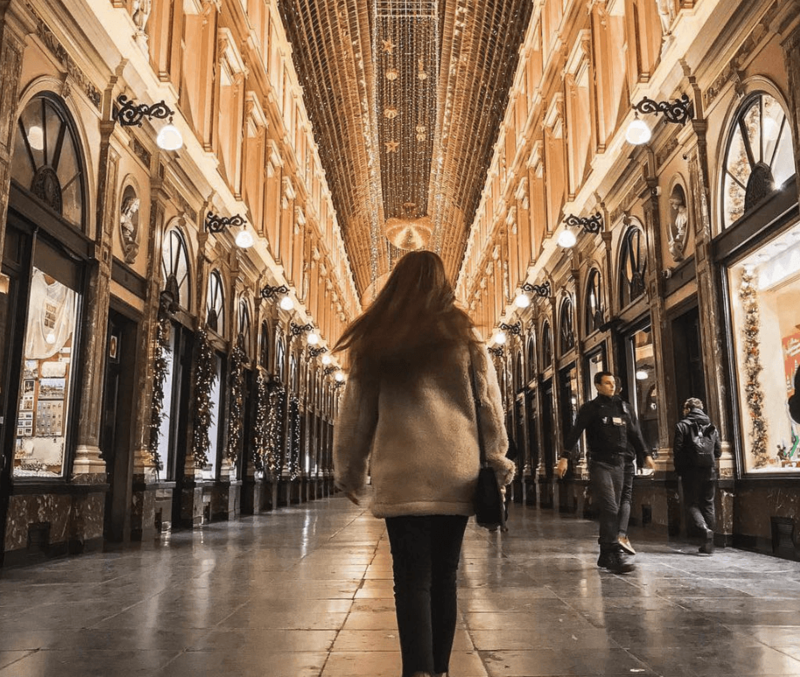 Europe’s oldest shopping arcade is also one of the most beautiful areas in Europe! 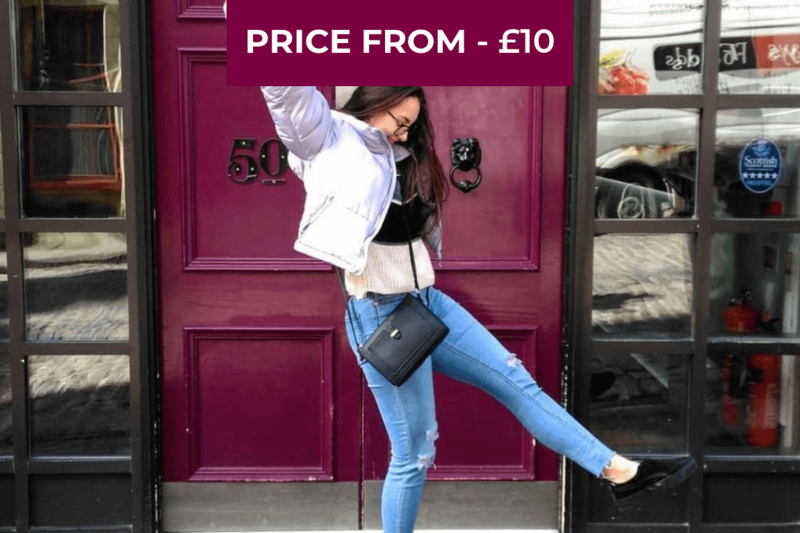 While you can browse the various shops to find some really good items to buy for your friends back home, the unique and amazing architecture also gives you a great chance to get a really cool photo! 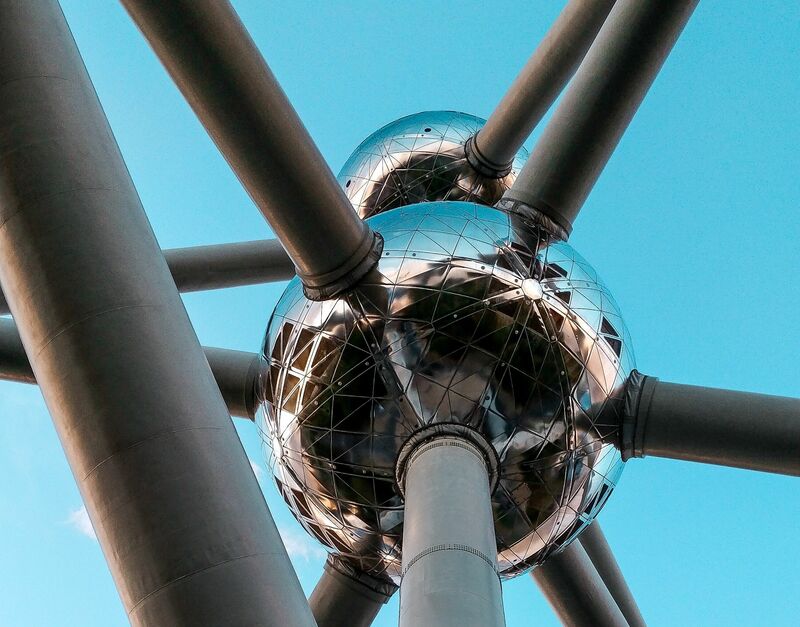 We mentioned before that the Atomium is one of the best places to see in Brussels! But we had to mention it again as part of the best Instagram spots in Brussels! The amazing structure serves as a great backdrop to your photos and will leave your followers amazed! Get ready for those likes to rush in! We also recommend heading inside the structure so that you can get great pictures of the interior and of the city of Brussels as well!